International cooperation was key in seizure of 224.7 tons of narcotics between 2009 and 2013, according to the Public Security Ministry. 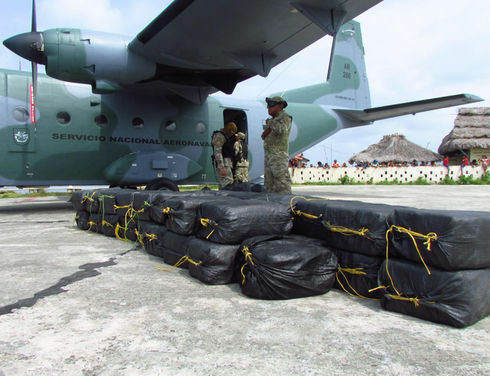 TODAY PANAMA NEWS – Thanks to Panama’s counter-narcotics investment of US$1.5 billion dollars since 2009, authorities seized 224.7 tons of drugs between 2009 and 2013. Between January and April, authorities seized 10.2 additional tons of drugs – mainly cocaine, marijuana and heroin – after 43.79 tons were confiscated during all of 2013, according to the National Integrated System for Criminal Statistics. 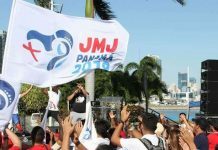 “Drug trafficking is Panama’s greatest problem because [it uses the country to transfer] drugs from Colombia toward Honduras before the shipments are sent to the United States and Europe,” Minister for Public Security José Raúl Mulino said. The latest major seizure occurred during operation “Christ Lives” in early March, when Panama’s National Aeronaval Service (SENAN) seized 1,525 kilograms of cocaine contained in 61 sacks which were thrown overboard by the crew of a vessel about 16 nautical miles northeast of Tigre Island. No arrests were made. 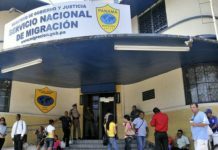 Particularly important is the information exchange through Panama and Colombia’s Binational Border Commission, according to Frank Ábrego, the managing director of the Panamanian National Border Service. Colombian operatives train their Panamanian counterparts in monitoring inaccessible areas used by drug traffickers. 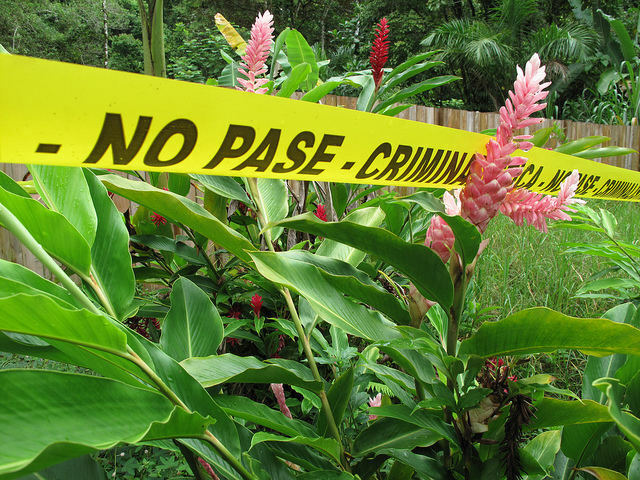 Operation MARTILLO also has been essential in Panama’s success in the fight against drug trafficking. 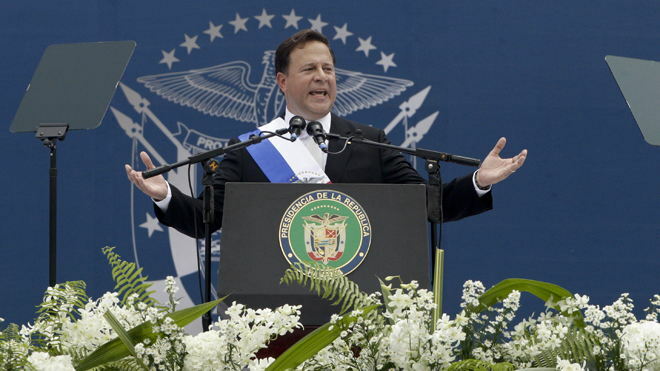 The initiative, which includes Canada, Belize, Colombia, Costa Rica, El Salvador, France, Guatemala, Honduras, the Netherlands, Nicaragua, Panama, Spain, the United Kingdom and the United States, fights international criminal organizations by limiting their ability to use Central America as a transit area. “The surveillance carried out by U.S. Coast Guard planes and patrol boats in the Central American region has been crucial for the success of the large drug seizures that we have carried out in recent years,” Mulino said. In 2010, Panama also signed a US$250 million bilateral cooperation agreement with Italy for the purchase of 19 radar systems, eight helicopters and a digital mapping system. Under this agreement, Panama received two patrol boats in April to bolster a counter-narcotics arsenal that features four speedboats that have patrolled the country’s coasts since 2013. With these vessels, security forces can react with greater speed and scope in seizure operations, according to SENAN Deputy Director Luis Ruiz. “[These] vessels, which are practically automated, [along with] aircraft equipped with night vision that fly much faster than traditional helicopters, have added to the success of the operations,” he added. Additionally, Panama has built 14 aeronaval stations nationwide since 2011. “Guarding our country by land, sea and air from organized crime is the main point of the construction of these bases,” Mulino added. 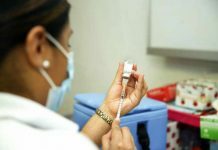 Panama accounts for 50% of seizures of drugs heading toward the United States, according to Mulino. “In the area of security, [Panama] is one of the main regional partners in the fight against drug trafficking and organized crime,” Gen. John Kelly, the commander of the U.S. Southern Command (USSOUTHCOM), said in January during the inauguration of the Punta Coco aeronaval station in the Las Perlas archipelago that was funded with a US$3.5 million investment by the U.S.
Mulino said the base completes Panama’s security cordon in the Pacific Ocean. “The main challenge for the future will be to continue to safeguard the land, sea, and air with the help of technological equipment in order to continue to fight this international scourge,” he added.